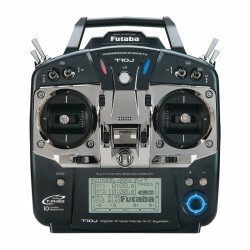 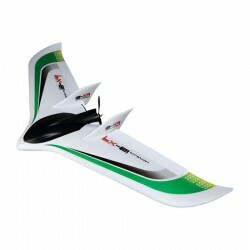 Skywalker X8 is a kind of FPV aircraft. 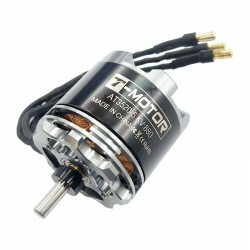 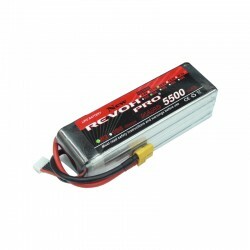 It has strong wind resistance to make it fly more stable and high efficiency. 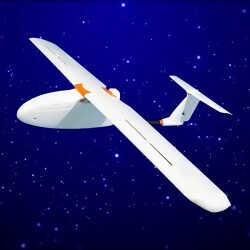 The aircraft industrial design is based on computer simulation of automatic wind tunnel modeling. 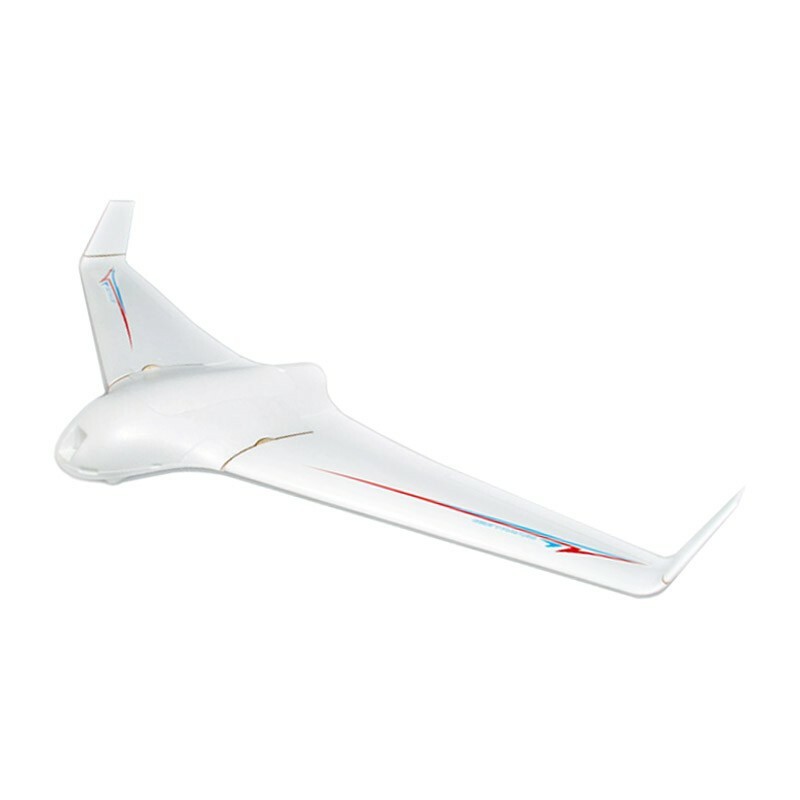 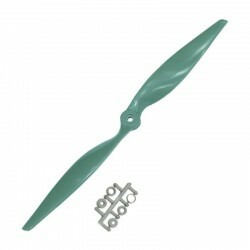 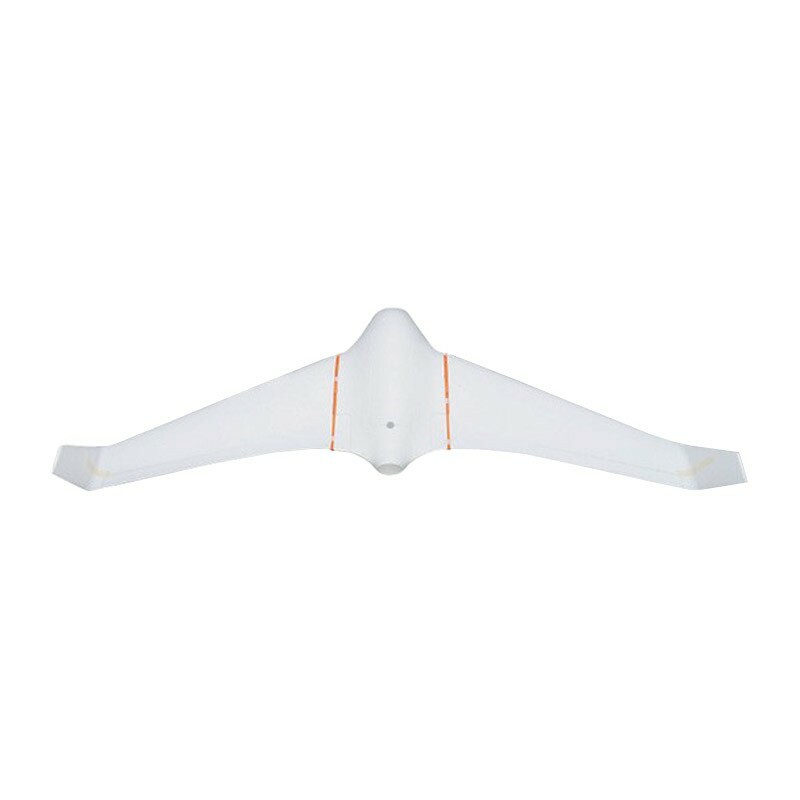 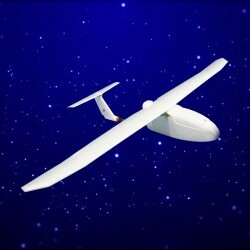 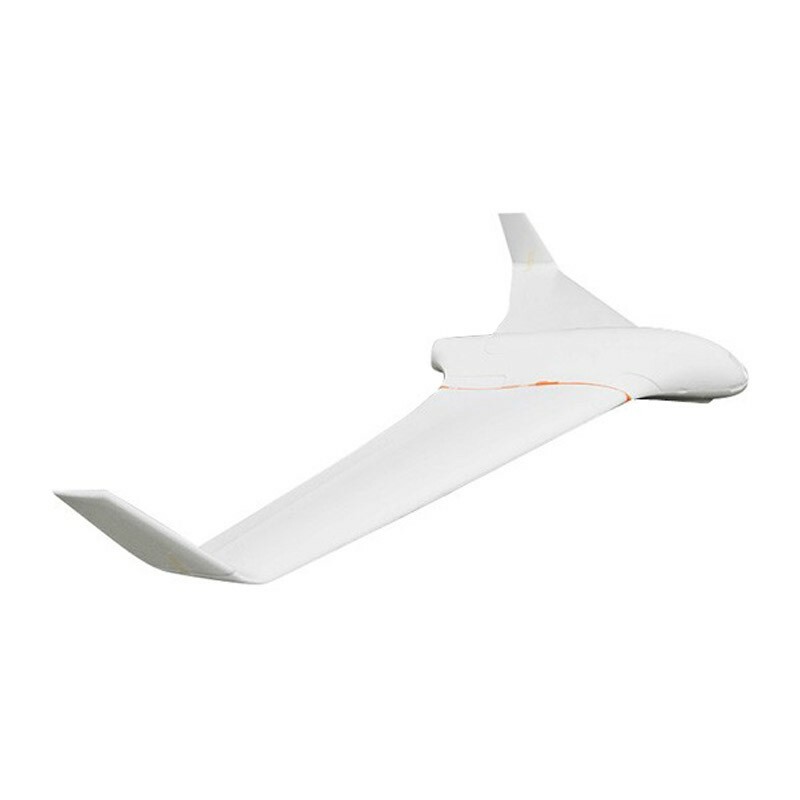 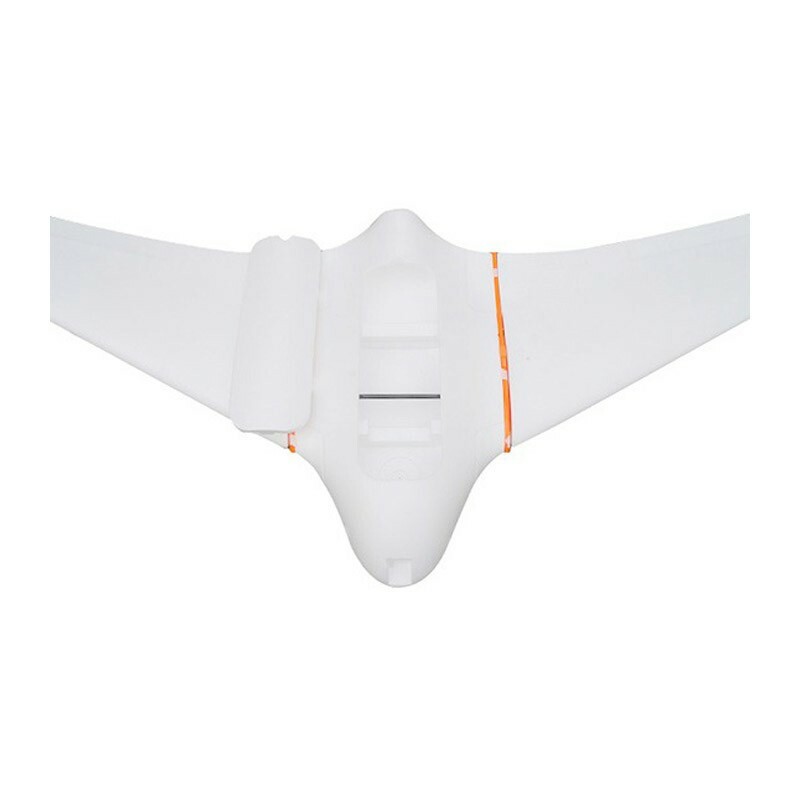 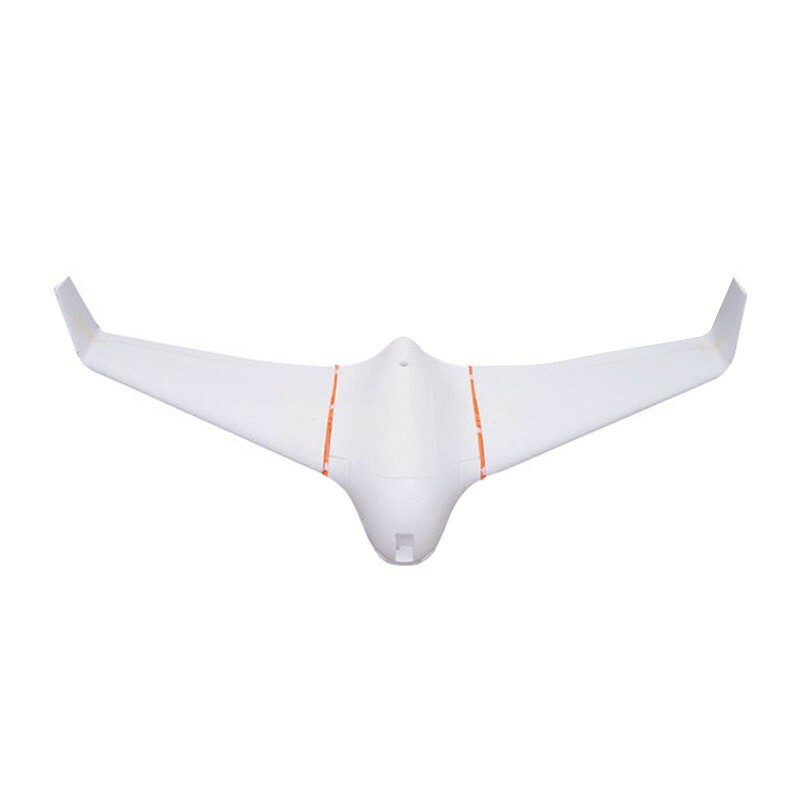 Taking advantage of aerodynamics principle, it have smooth and beautiful body lines, easy to assembly and disassembly as well as stable flying attitude. 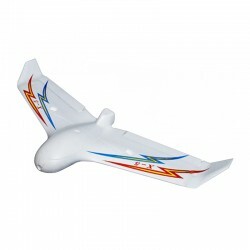 Equipped with professional placing platform, you can enjoy stable and smooth flying experience.